Known for its boldly branded items, Balenciaga recently put together a Logo Print Leather Belt to celebrate its recognizable logo. Expertly crafted in Italy, the black leather belt features four punch holes and multicolor diagonal stripes laced with "BALENCIAGA" throughout. Finishing the bold accessory is a front loop paired with all over logo embossed silver-tone buckle fastening. 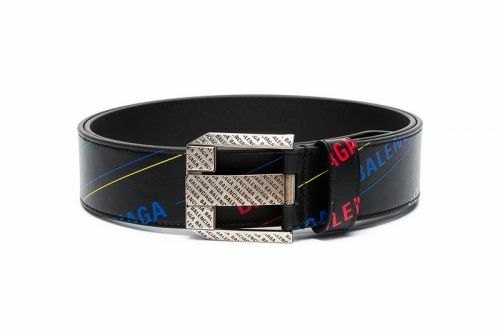 Priced at $650 USD, Balenciaga's Logo Print Leather Belt is available now at Browns . 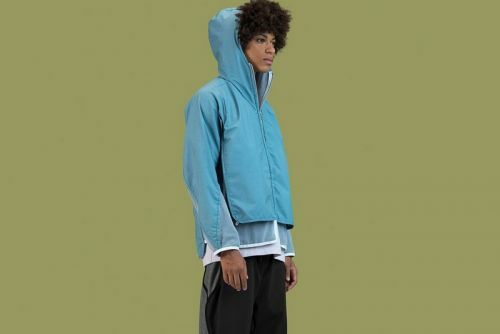 For more contemporary fashion, here are 8 wallets to upgrade your Spring 2019 everyday carry.